Do you want to go green on your next home improvement project? Eco-friendly home improvements are not just beneficial to the environment; they nearly always benefit the homeowner as well especially in terms of energy bills. Siding has a major impact on the curb appeal of your home, while also contributing significantly to indoor energy efficiency by helping to reduce your heating and cooling costs. We offer eco-friendly siding materials, such as wood, fiber cement, vinyl and stucco. There are many green roofing materials in the market today for both residential and commercial buildings. On the home front, metal, asphalt shingles and wood are among the most eco-friendly roofing products thanks to their recyclability. A roof repair or replacement job can also improve your home’s energy efficiency by reducing heat transfer. This means your HVAC system will consume less energy, helping you reduce your carbon footprint and your energy bills at the same time, all while enjoying a more comfortable living space. Your windows and doors also play a big role in the energy efficiency of your home. The U.S. Department of Energy estimates that as much as 30% of a home’s energy can be lost through inefficient windows. We install high quality, energy-efficient doors and windows that can reduce your energy consumption and cut your monthly heating and cooling bills. You may also be able to qualify for certain tax rebates if your home qualifies as energy-efficient. Let Us Provide Eco-Friendly Home Improvements for You Today! We also specialize in commercial roofing and gutter repair services. Call us today at (406) 200-9080 or (307) 269-0998 to get started with a FREE consultation. You can also reach us through our contact form, and we’ll be sure to get back to you soon. 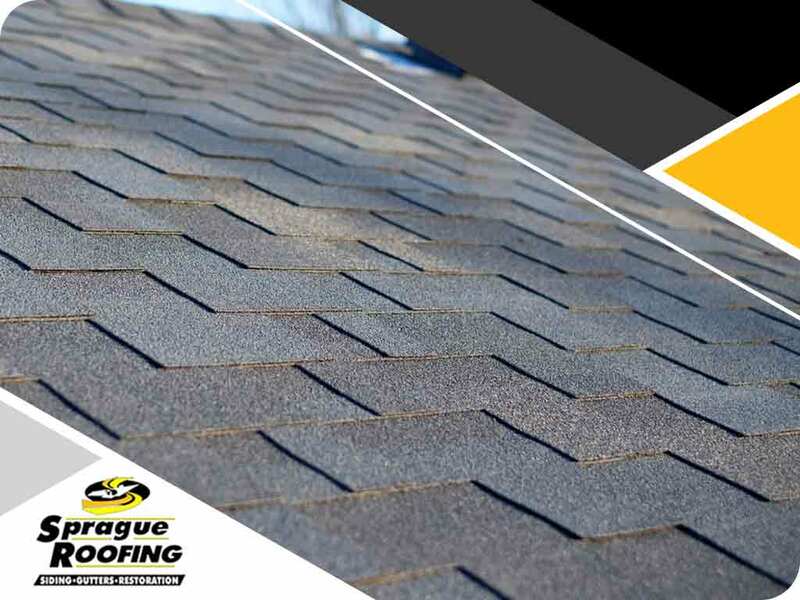 Sprague Construction Roofing has been serving residents across Billings, MT, and Cody, WY, for almost a decade with custom solutions and eco-friendly upgrades.